We stock the best baby plastic bottles for baby: they are all BPA free, PVC free, phthalate free and lead free. 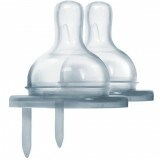 Safe baby bottles for your little one. 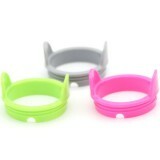 See also our range of BPA free feeding accessories (including plates, dishes, and cups), and BUILT NY baby bottle covers. Check our full range of baby bottles and make baby bottles.